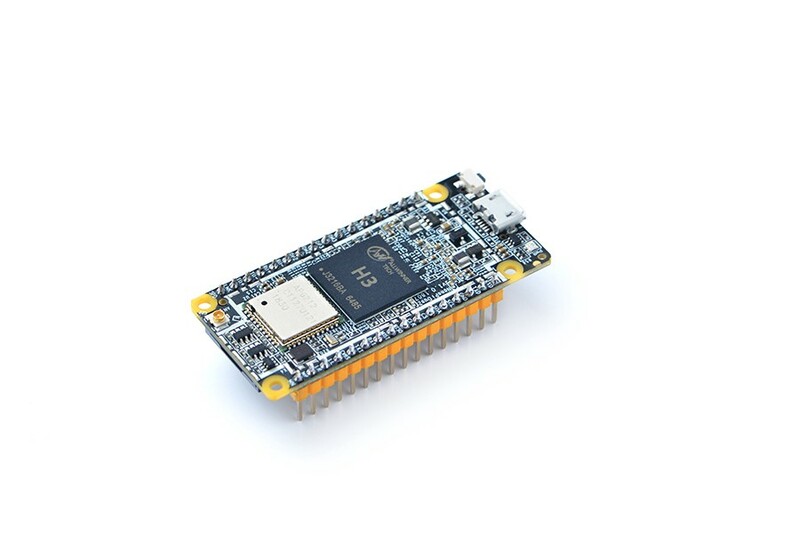 FriendlyELEC has announced a new board with NanoPi NEO4, the smallest and cheapest RK3399 board on the market presently. 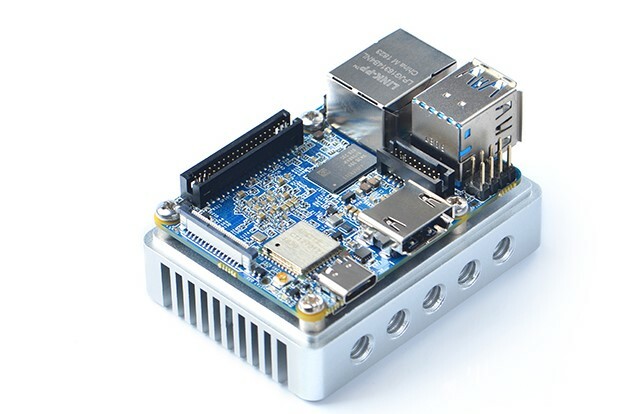 The NanoPi Neo4” SBC is a 60 x 45mm footprint, WiFi/BT, GbE, USB 3.0, HDMI 2.0, MIPI-CSI, a 40-pin header, and -20 to 70℃ support, but only 1GB of RAM. The SBC is set at $45 promotional price ($50 standard). 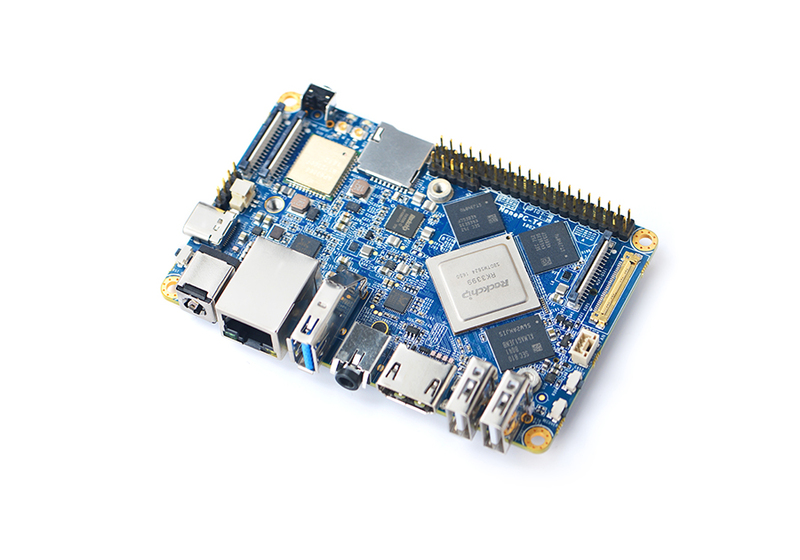 The similarly open-spec, Linux and Android-ready NanoPi Neo4, however, is not likely to outdo the NanoPi M4 on performance, as it has only 1GB of DDR3-1866 instead of 2GB or 4GB of LPDDR3. This is the first SBC built based on the hexa-core RK3399 that doesn’t offer 2GB RAM at a minimum. 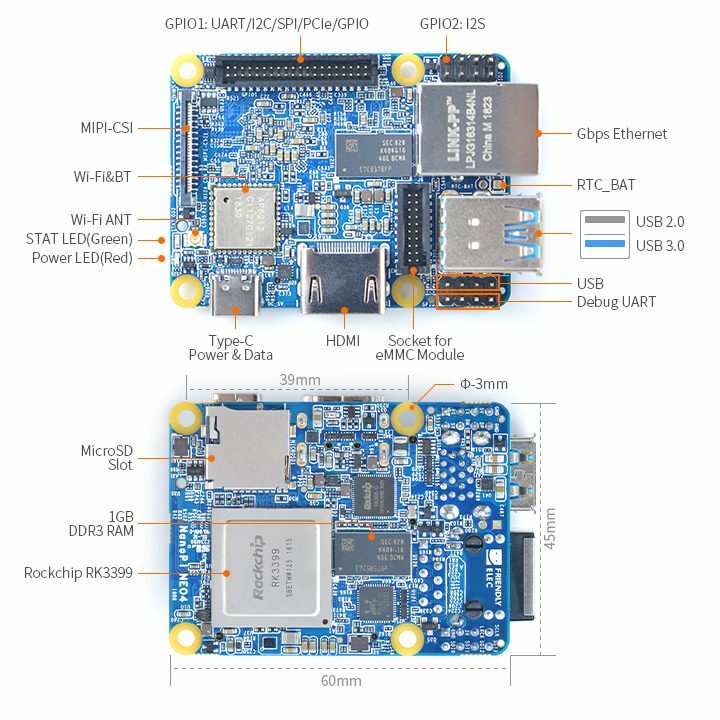 The NanoPi Neo4 has a pair of up to 2GHz Cortex-A72 cores and four Cortex -A53 cores clocked to up to 1.5GHz plus a high-end Mali-T864 GPU. The size was probably a major factor in limiting the board to 1GB coupled with its price. The 60 x 45mm size, places the RK3399 into new space-constrained environments. 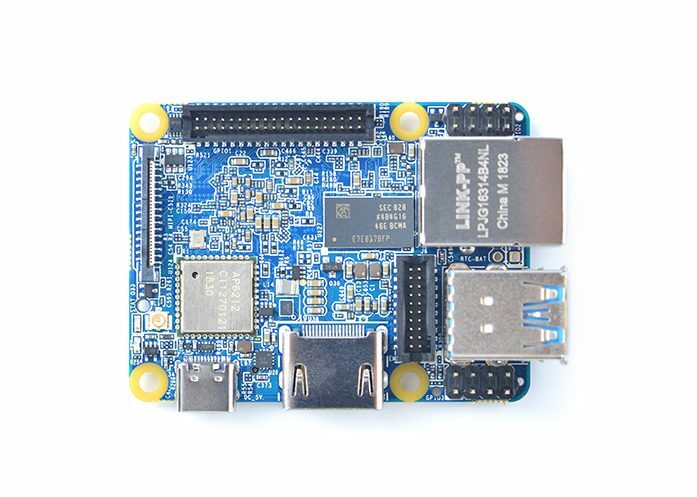 The Neo4 is Still, larger than the earlier 40 x 40mm Neo boards or the newer, 52 x 40mm NanoPi Neo Plus2, which is based on an Allwinner H5. The NanoPi Neo4 is different from other Neo boards due to the fact that it has a coastline video port, in this case, an HDMI 2.0a port with support for up to 4K@60Hz video with HDCP 1.4/2.2 and audio out. Another Neo innovation is the 4-lane MIPI-CSI interface for a 13-megapixel camera input. A variety of Linux and Android distributions can be booted from the microSD slot or eMMC socket (add $12 for 16GB eMMC). A native Gigabit Ethernet is also available. There’s also a wireless module with 802.11n, limited to 2.4GHz WiFi and Bluetooth 4.0. The NanoPi Neo4 is fitted with USB 3.0 and USB 2.0 host ports plus a Type-C power and OTG port and an onboard USB 2.0 header. The latter is found on one of the two smaller GPIO connectors that supports the usual 40-pin header, which like other RK3399 boards, has no claims of Raspberry Pi compatibility. Other features include an RTC and -20 to 70℃ support. Operating system: Linux 4.4 LTS with U-boot 2014.10; Android 7.1.2 or 8.1 (requires eMMC module); Lubuntu 16.04 (32-bit); FriendlyCore 18.04 (64-bit), FriendlyDesktop 18.04 (64-bit); Armbian via third party. 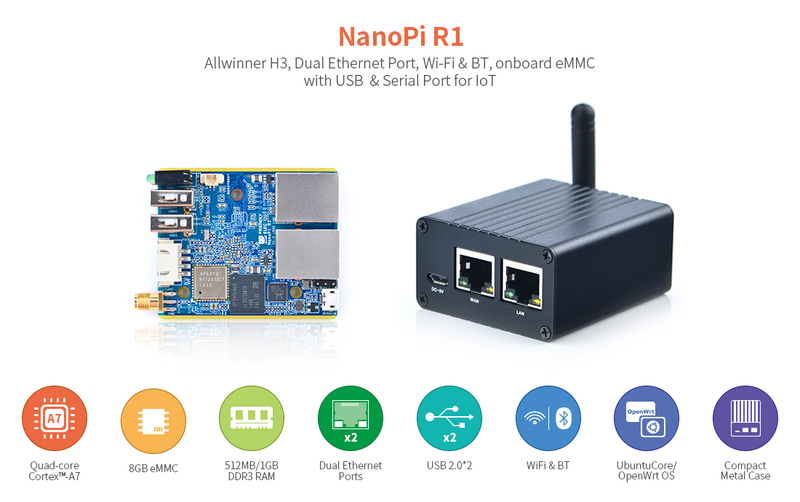 More information can be found on NanoPi Neo4 product page and wiki.